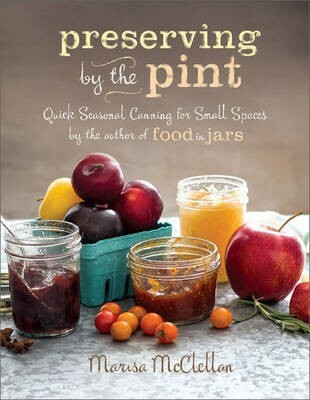 Preserving by the Pint is meant to be a guide for saving smaller batches from farmer's markets and produce stands--preserving tricks for stopping time in a jar. 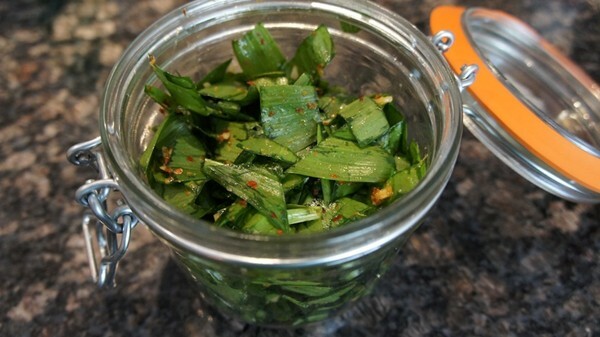 McClellan's recipes offer tastes of unusual preserves like Blueberry Maple Jam, Mustardy Rhubarb Chutney, Sorrel Pesto, and Zucchini Bread and Butter Pickles. 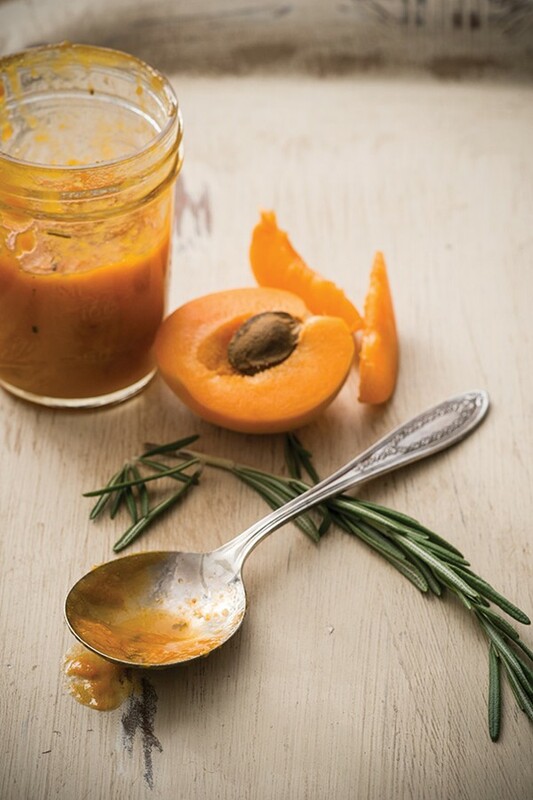 Organized seasonally, these pestos, sauces, mostardas, chutneys, butters, jams, jellies, and pickles are speedy, too: some take under an hour, leaving you more time to plan your next batch.